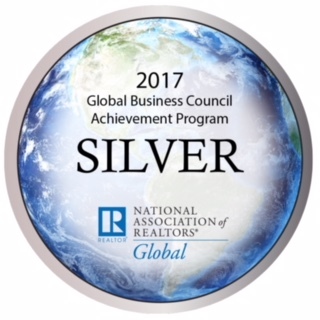 HIREC's Global Business Council has been named a Silver Council in the 2017 Global Business Council Achievement Program. This places HIREC in the top 30% of the 125 Global Business Councils nationwide. Due to the hard work and dedication that HIREC has contributed to raising members’ awareness of global business in your local market. 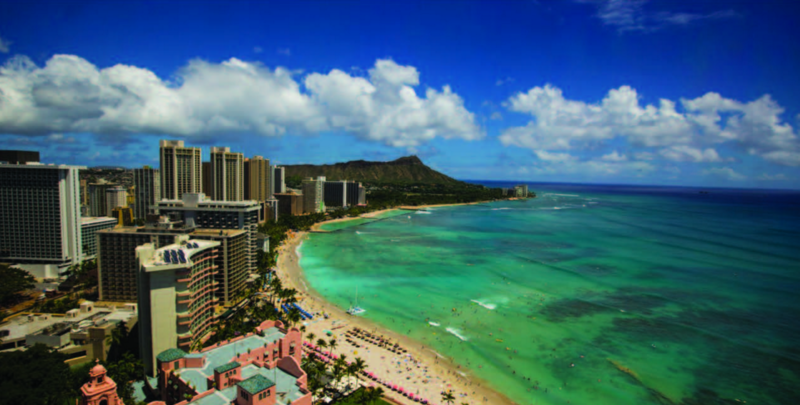 The Hawaii International Real Estate Council (HIREC) is here to help members develop business opportunities related to the growing "international" market. It's an opportunity for members with an interest in international real estate to come together to network and learn. HIREC provides member benefits to enable members to enhance their professional performance in a changing international marketplace and establish themselves as the leading professionals within the real estate- related industry. HIREC accomplishes this mission by providing international-based education to its members, providing networking opportunities to create open awareness and dialog in global business. HIREC is also a part of the Certified International Property Specialist (CIPS) Network which is the specialty membership group for the international practitioners of the National Association of REALTORS®. HIREC provides the educational track that will enable REALTORS to obtain their CIPS designation. The CIPS network is comprised of real estate practitioners who work within various types of real estate and focus on the “global” market. CIPS designees pursue international business abroad, assist foreign investors, help local buyers to invest abroad, and/or serve as an immigrant niche in their local market. Look for the REALTOR with the “CIPS” after their name because they are the Certified International Property Specialists of our industry.